Cinnamon Mask for Lighter Hair. Great to Brighten Up and Leave your Hair Gleaming. Its Effects are Amazing!! Sometimes we submit our hair to chemical processes trying to get it lighter risking all our work to have healthy natural hair. 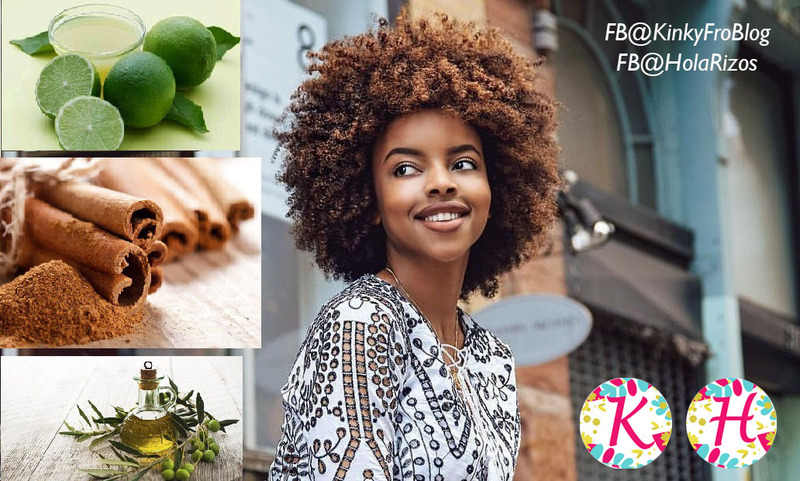 This time you have the opportunity to lighten your hair with a method that does not cause any secondary damage to your hair and comes from a completely natural product, CINNAMON! 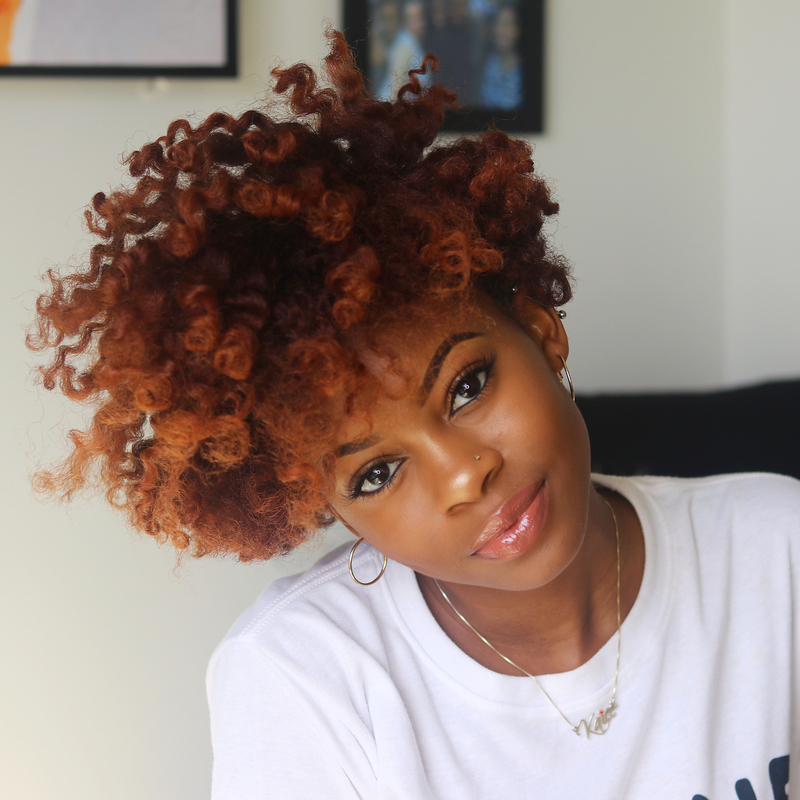 If you are looking for a natural method to change the color of your hair a bit, try cinnamon! Cinnamon can lighten your hair up to two shades, you just have to prepare the recipe that we will give you and let it act all night. Great, right? Mix the ingredients very well, apply it to the area you want to get lighter (you can use your hands) and cover all your hair with a plastic cap. Let the mixture work all night and do not expose yourself to the sun because if the lemon drips, it will stain. The next morning, wash your hair very well, you may need to shampoo it two or three times to remove all the cinnamon, then do your wash day as usual and use a good conditioner to keep your hair soft. I personally recommend trying the mixture first on a small amount of hair so you can see how it looks (if you like the tone or not). Everyone’s hair is different, but you can get very beautiful results with this mix. If you don’t notice significant results on the first application continue the treatment. It all depends on the tone you want to achieve. Practice this homemade beauty trick 2 or 3 times a week until you get the desired shade. 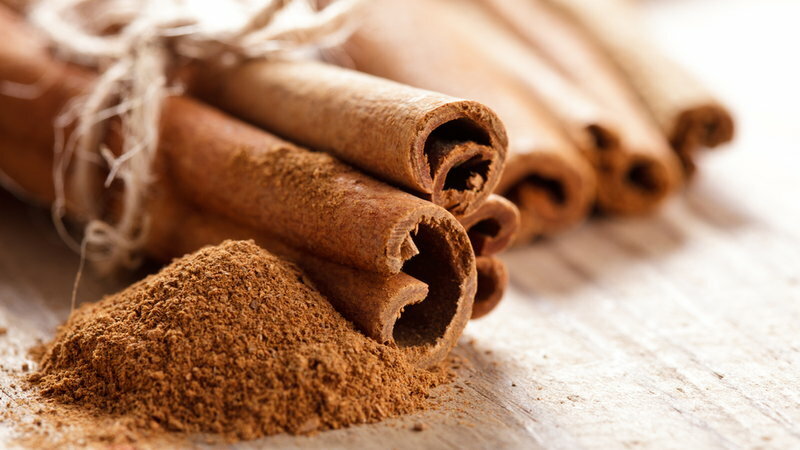 In addition to lightening hair, cinnamon will also provide you with a pleasant fragrance. If you like this information do not forget to share it with your family and friends, this can be very helpful. – It allows lightening the tone of your hair in a natural way and without using chemicals. – It has a very attractive smell. – It is very cheap and easy to prepare.